Please read this: FREE DOWNLOAD INFO. Part of the proceeds from payments more than $5 will benefit Indigenous Action Media & Protect the Peaks. Pingback: CD & Digital Download out now! 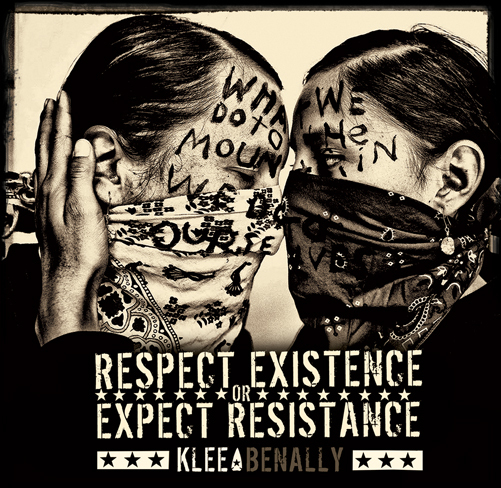 | Klee Benally | Activism, Art, Music, & Film.